The National Company Law Appellate Tribunal (NCLAT) has directed Ingen Capital directors Umesh Bhatia and Harish Bhatia to reply in three weeks on why action should not be taken against them on not paying the Rs 1,000 crore as specified in the approved Resolution Plan for Orchid Pharma. The order on Friday from S J Mukhopadhaya, head of the NCLAT, says if the ‘show cause reply’ is not filed within three weeks, the body might initiate contempt proceedings and possibly a bailable warrant of arrest. The Union ministry of corporate affairs was made a respondent in the matter. 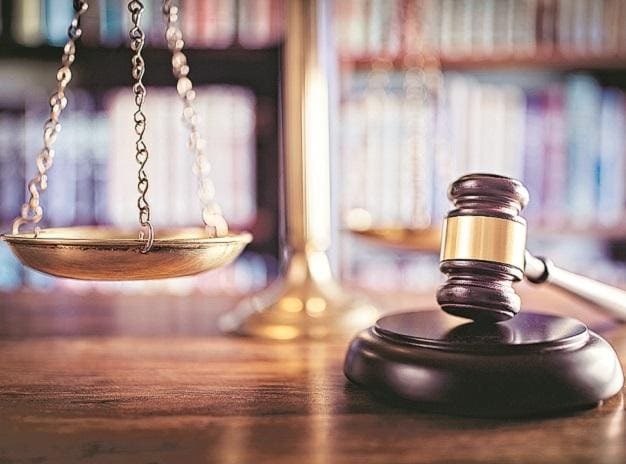 Ingen had approached the NCLAT with an appeal, assailing the order passed by the NCLT bench which directed to deposit a third of the Rs 1,000 crore payable to secured creditors. The appellate body had directed it to unconditionally agree to deposit at least Rs 1,000 crore with the NCLT registrar. Ingen's counsel had said this would not be possible without it receiving specified information and documents. On February 1, the NCLAT issued a show cause notice, stating Ingen was now putting pre-conditions when no such stipulation was made earlier. Ingen had, in the procedures before the NCLT, sought to replace the appointed RP with another expert. It had alleged it was asking for only limited information from the RP to raise funds towards the debt component from JM Financial but it was not being provided this. Hence, it was unable to proceed as envisaged in the approved Resolution Plan. The NCLT had refused the plea.